The "land of sky blue waters" as seen from the shores of Gilbert Lodge. 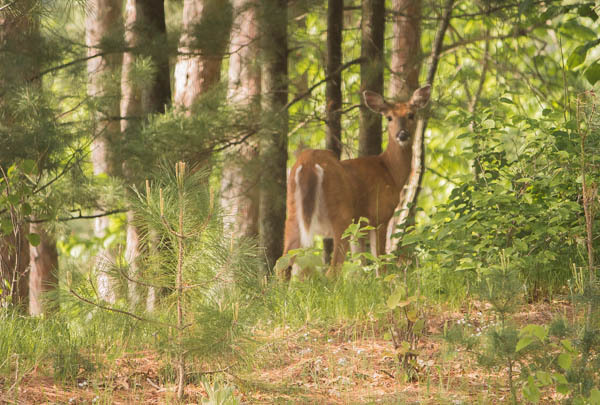 Deer are frequent visitors to the area. Funny how you can see both ends of a deer at the same time!